We are going to zoom out a little bit on the very in-depth process topics we have covered in recent months. We have added over 100 new members over the summer, many of whom have not yet brewed, and it is time to cover some basic GF brewing topics. 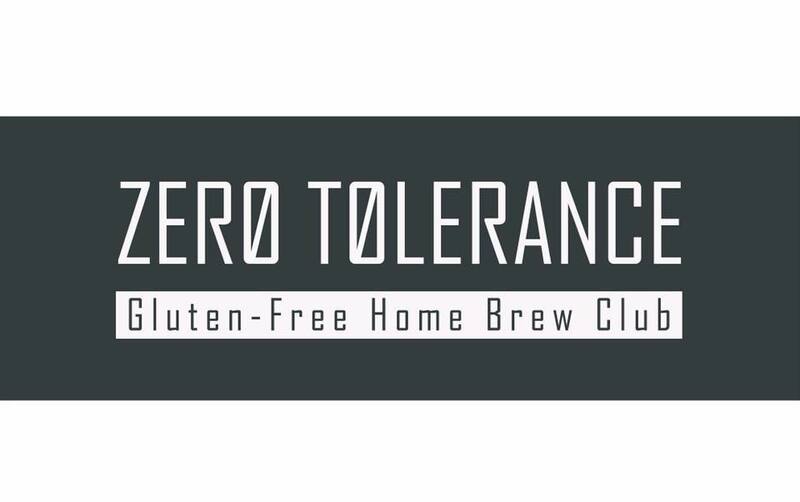 In this meeting we will cover mainly extract brewing (with a quick overview of All Grain Basics). 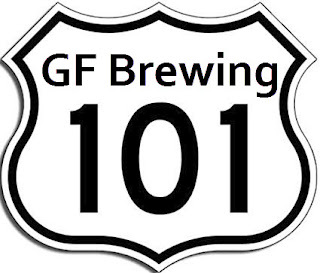 We will talk about preparing for your first GF batch of beer and step through some key best practices from some of our more experienced brewers. If you are a first-time brewer, this meeting would be a great way to get introduced to the process and ask questions. If you are an experienced brewer, you are encouraged to join in and share some of your best practices.